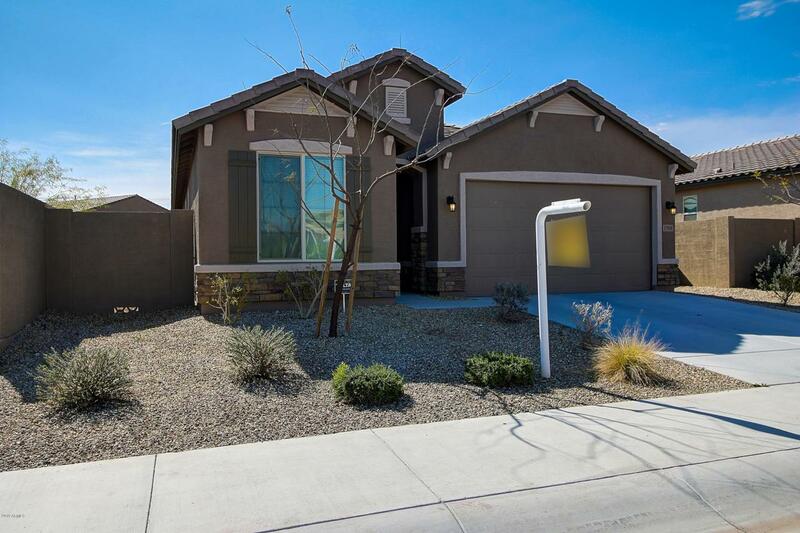 Gorgeous 2016 home located on oversized elevated corner lot with natural desert on side and rear. 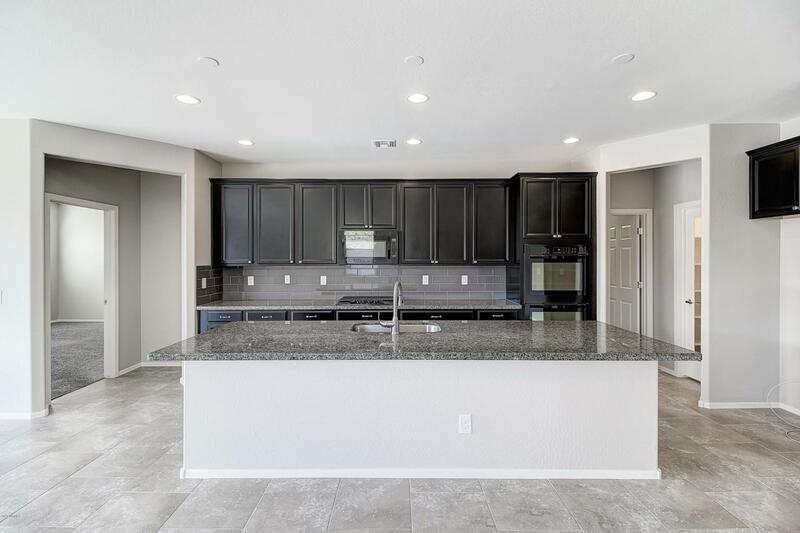 Home is basically brand new with tile in all rooms except bedroom, a gourmet kitchen with quartz countertops, Oven/Micro combo, cooktop, porcelain tile backsplash and kitchen harware. 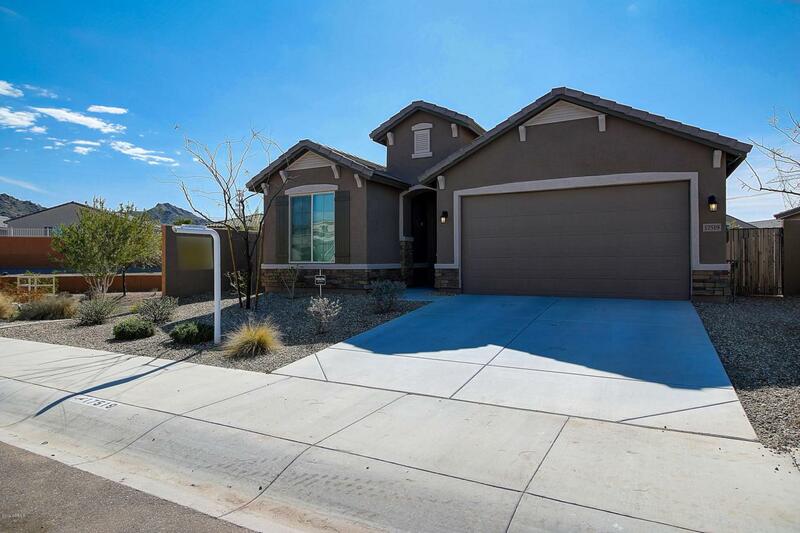 Home also comes with the 16 foot telescoping glass door ($10K-$15k Upgrade). Fresh interior paint. This home is a must see. 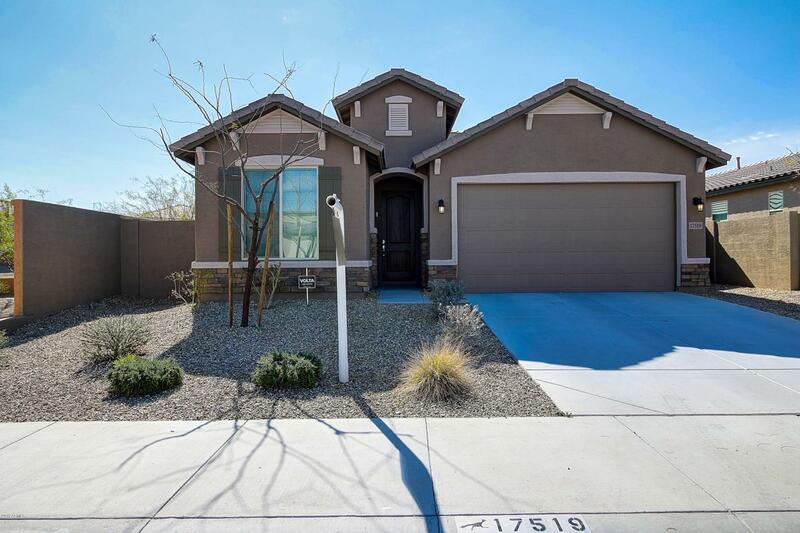 Recent comp on MLS 5821730 closed at $309,000 without upgraded door. Listing courtesy of Artisan Real Estate Group, Llc.